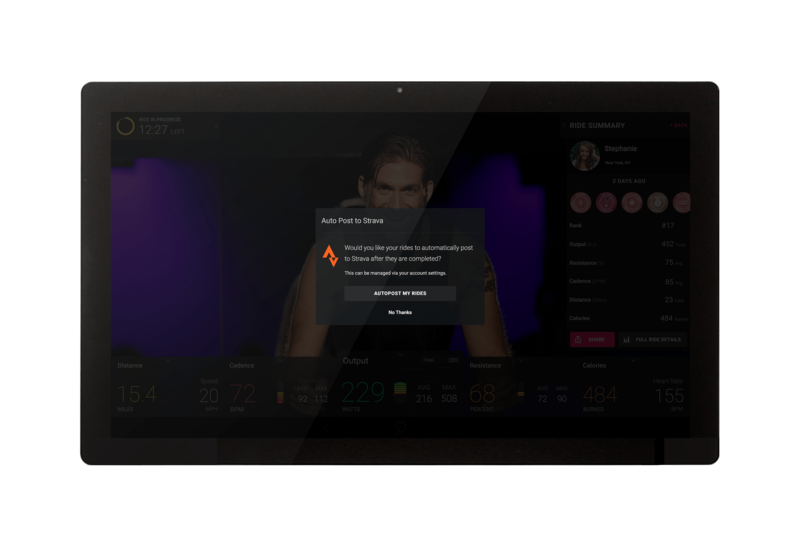 Strava and the indoor training brand, Peloton, have partnered to create live, on-demand training sessions via a new app which allows users to upload training sessions that can be tracked on Strava. Some of the metrics that can be shared on Strava, include cadence, power output, speed, distance, calories and heartrate data. 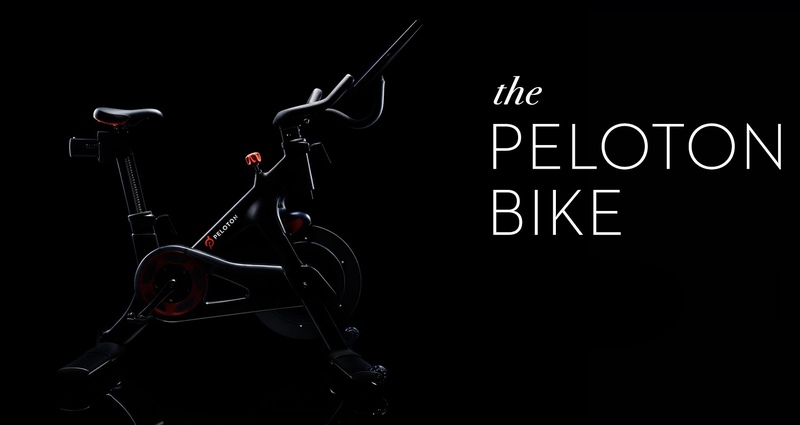 Peloton is the latest company to join the likes of Zwift and TrainerRoad, as indoor training platforms which now upload to Strava. Every ride counts, whether it’s indoor or out. 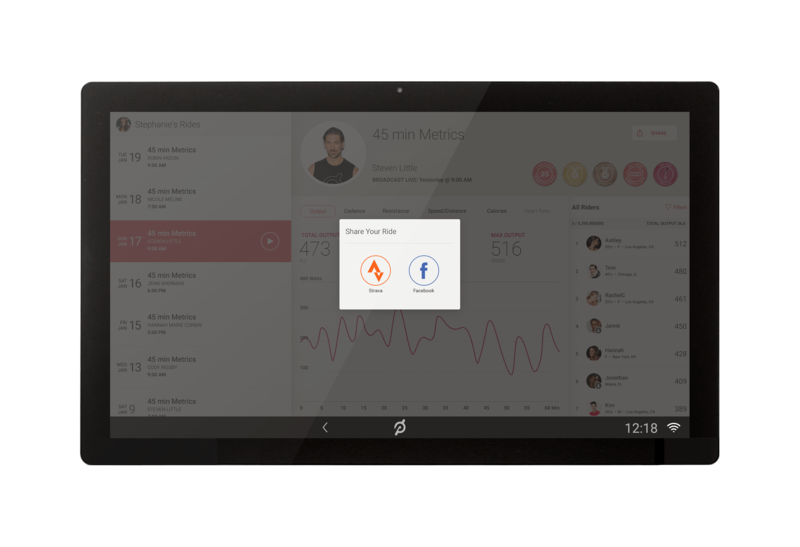 So we partnered with Strava, the social network for athletes, to make it easy to track your Peloton rides as you would any other workout. 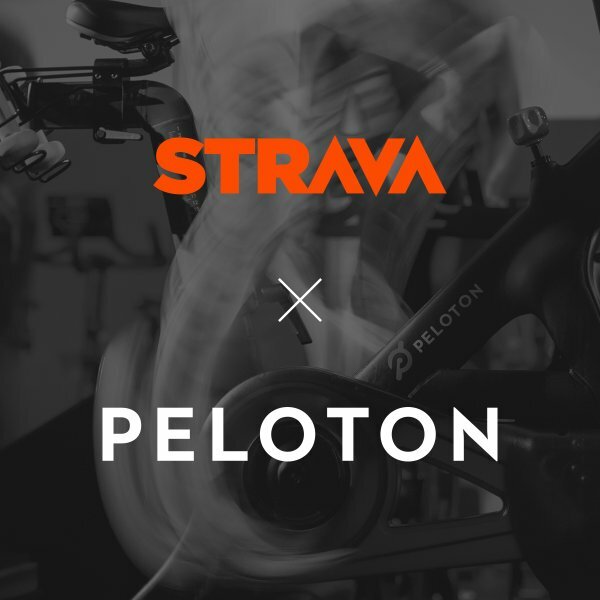 On Strava, you can also follow some of your favorite Peloton instructors like Nicole Meline and Steven Little and join the Peloton Club to connect with other Peloton riders. Tap the “share to Strava” option after you complete a ride or on your ride history page. Select the option to auto-post your workouts to Strava if you want your future Peloton rides to sync automatically to Strava.